Grubbs finished last season as the Wildcats top facilitator with 72 assists. She was also one of five West Central Valley varsity basketball players to score more than 100 points last winter, recording 117 points in 20 games. Stonewall also shared he’ll look for leadership from his four juniors out this winter in Sydney Neal, Aliyah Dickson, Michaela Jaeger, and Jenna Merical. 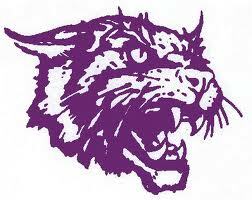 The West Central Valley Wildcats varsity girls basketball team opens the 2018-19 season in Greenfield on Tuesday, November 20, battling the Nodaway Valley Wildcats in a nonconference contest.